Herbal Depression capsules has its roots in Ayurveda-ancient herbal healthcare system of India. Herbal supplement is a researched ayurvedic natural product, developed by certified herbalist Dr. Raksha, using nature’s most powerful ingredients that have been scientifically proven for ease the symptoms of anxiety and depression, and has no side effects. Ayurvedic Experts formulated and tested to treat anxiety & depression. 100% natural active nutrients, without addictive. 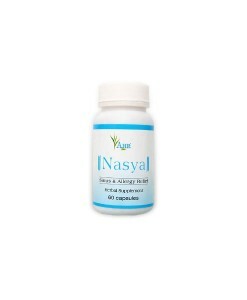 Helps Insomnia & nervous disorder. for all ages of men & women. 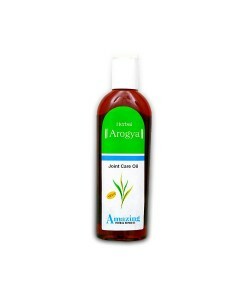 Ayurvedic products are used for its therapeutic properties since ancient times. The advantages of Herbal care India & natural herbal remedies are that they are safe, without side-effects and effective. 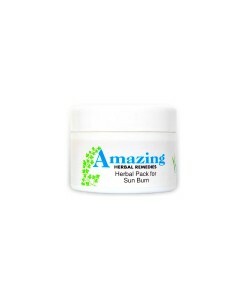 Our herbal products are made from Himalaya herbs India, ayurvedic herbs providing natural, alternative care and herbal medicines. 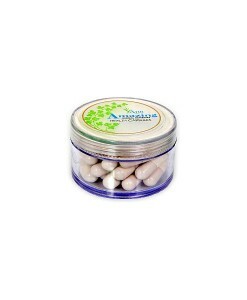 The Herbal Depression capsules has its roots in Ayurveda-ancient herbal healthcare system of India. Herbal supplement is a researched ayurvedic natural product, developed by certified herbalist Dr. Raksha, using nature’s most powerful ingredients that have been scientifically proven for ease the symptoms of anxiety and depression, and has no side effects. 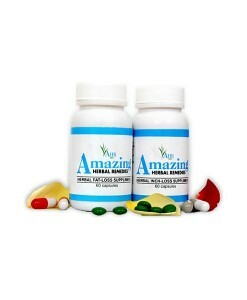 Herbal supplement regulates neurotransmitter activity, and also endeavors the revival of overall systemic health. 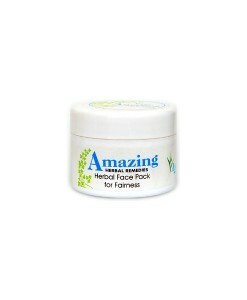 Natural herbs in it ease nervous restlessness. By inhibiting enzymatic activity that upsets the routine production of serotonin, Herbal Depression capsules heightens concentration, alertness and memory. Herbal & natural medicines promote healthy dopamine and norepinephrine levels. These are neurotransmitters involved in the manifest of healthy dispositions and sleeping patterns, as well as feelings of well being. Natural herbs promotes the brain’s function of regulating healthy hormones responsible for the conduct of routine digestion and regulates appetite. The synergistic action of this herbal supplement produces a mild antidepressant effect to ease the symptoms of anxiety and insomnia while promoting an overall sense of mental wellness. Intake: Consume 1 capsule (500 mg) once a day with milk or any flavored milk. Manduckiperni (Centella Asiatica): Provides strength to brain cells, improves memory & is well known for rejuvenation. Jatamansi (Nordostachya): Nervine tonic & gives sedative effects. Ashwagandha (Withania Somnifera): Provides strength to the nerves. Sankh Pushpi (Convolvulus pluricaulis): Nervine tonic & stimulant.